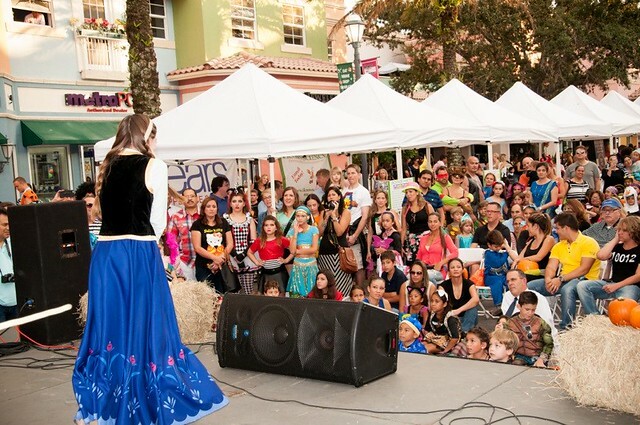 It is time to dress up in your favorite costume on October 31, 2016 from 5PM to 9PM and enjoy treats from Weston Town Center's retail tenants. This is a fun night for families with live music, a bounce house, costume parade, photo booth and more. Weston town center is located just minutes from I-75 on the corner of Royal Palm Blvd. & Bonaventure Blvd. Weston Town Center features upscale salons, boutiques, casual & fine dining and an array of unique services. If you are ready to buy a home in Weston Florida, call Susan Penn 954-557-5993 for more information.